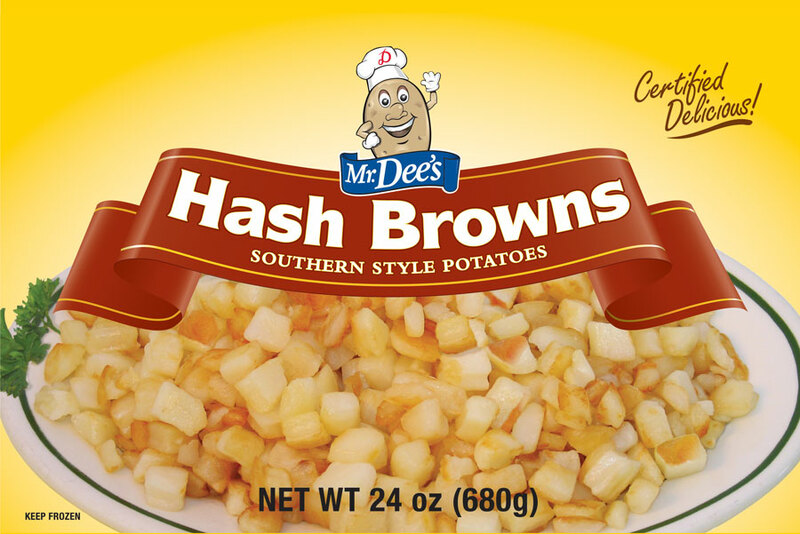 Our Southern Style Hash Brown Potatoes are premium diced potatoes that crisp up easily in minutes and make a perfect side dish for breakfast, lunch or dinner. Available in retail (24 oz.) size. POTATOES, DEXTROSE, SODIUM ACID, PYROPHOSPHATE (TO RETAIN NATURAL COLOR).